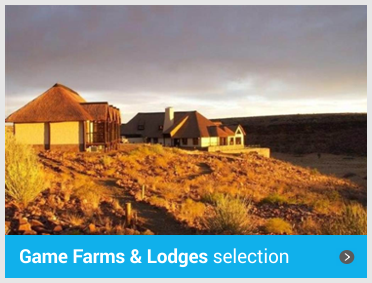 Whether you are looking for an apartment, house, townhouse, farm, land, guest house or commercial property, you will find it on Namibia's #1 property portal! 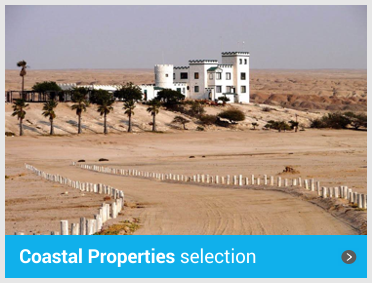 Search our up to date selection of coastal and inland properties, updated daily by Namibia's top estate agencies. Don't know where to start? Why not try the map search to browse properties by area or sign up for property alerts, and be the first to know when properties are listed in your favourite suburbs. Easter long weekend is around the corner and before we all head out to our different destinations, the MyProperty Namibia team thought it will be useful to give a few tips to keep your home safe this Easter. 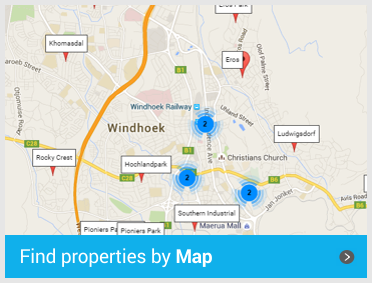 The MyProperty Namibia teams works online every day, for the majority of the day. We need coffee breaks and loo-runs, but otherwise we monitor properties online and answer any questions about listings on the MyProperty Namibia portal: www.myproperty.com.na. We can you tips on how to sell your property quicker. Namibia’s Electricity Control Board (ECB) has issued 19 generation licences to Independent Power Producers (IPP). 16 of these licences are already in operation. Seventeen of the licensees have signed power purchase agreements with NamPower, the national power utility, and two with regional electricity distributors. The Pacific Areas Travel Writers Association (PATWA) awarded Namibia the Best Destination Safari and Wildlife award at an award ceremony held in Berlin, Germany earlier this month.